Elizabeth from the Boardroom has been coloring and cutting my hair for a little while now and I cannot say enough great things about her! She is sweet, fun to be around and makes the whole experience enjoyable. She helps me pull off the crazy color combinations I've been dreaming about! Highly recommended! Only Place I will go for my Keratin Treatments If anyone needs a good hairdresser I can in all confidence recommend Katie at Boardroom Hairstylists - 770-937-0090. They are off the Powers Ferry exit on I-75 and very worth the drive. Best Salon in Atlanta I go to Donna every six to eight weeks for my Color and cut. Let me tell you! She is very good and is very concerned for her clients interest. Not only did she spend time with me each and every time. She also makes sure I am well informed of what she is doing and also makes sure that all my questions are answered along the way. I love the girls at the front Desk. They are very helpful and nice as well. The entire salon is just sooo relaxing and it is a retreat from the craziness of today. I wish I could afford to have these girls do my hair everyday and pamper me :P one can only hope! 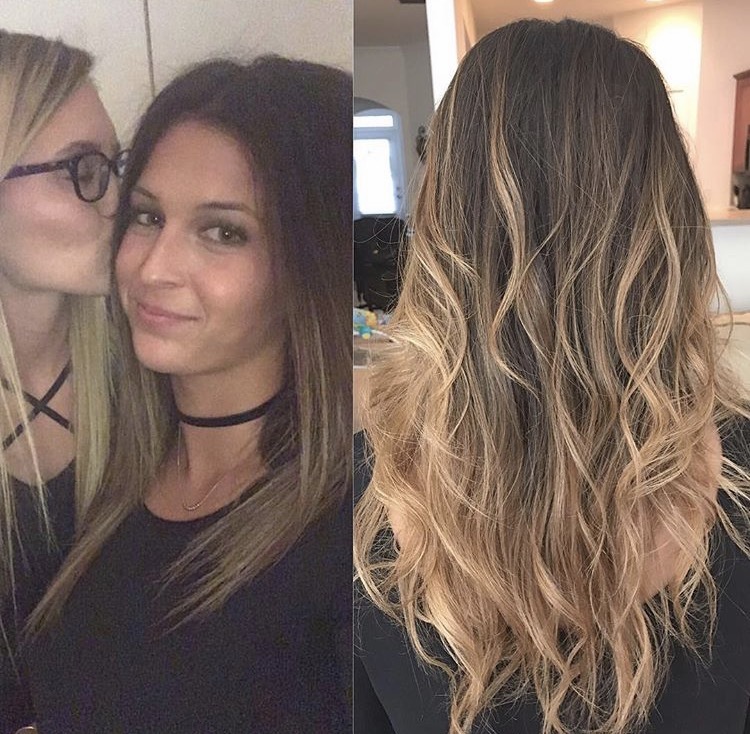 I would highly recommend Morgan as a stylist and a colorist to ANYONE.. Pros: Good Value, Great stylist, Wonderful Environment. Katie is the BOMB! 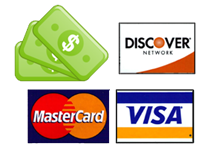 I have been a very satisfied client for over 15yrs.I travel about 2wks. a month so my schedule is very busy..The Boardroom has always accommodated me with my hectic hours of availability. .Liz, and Donna are all wonderful .Thanks,Ladies. Love this salon and the way Katie works her magic! I honestly had someone today at work tell me my hair was gorgeous! Great atmosphere and Donna and her staff make everyone feel important and appreciated. 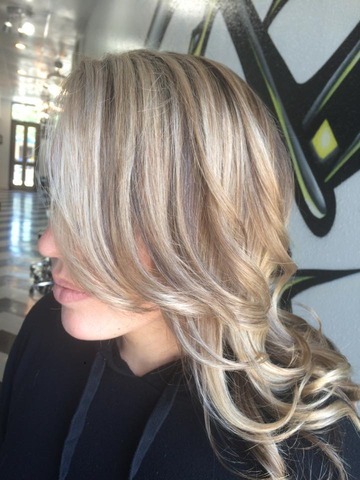 You'll love this salon! Love this place! I've been going to the Boardroom for about 20 years now (no lie!) and have never been disappointed with either colors or cuts. 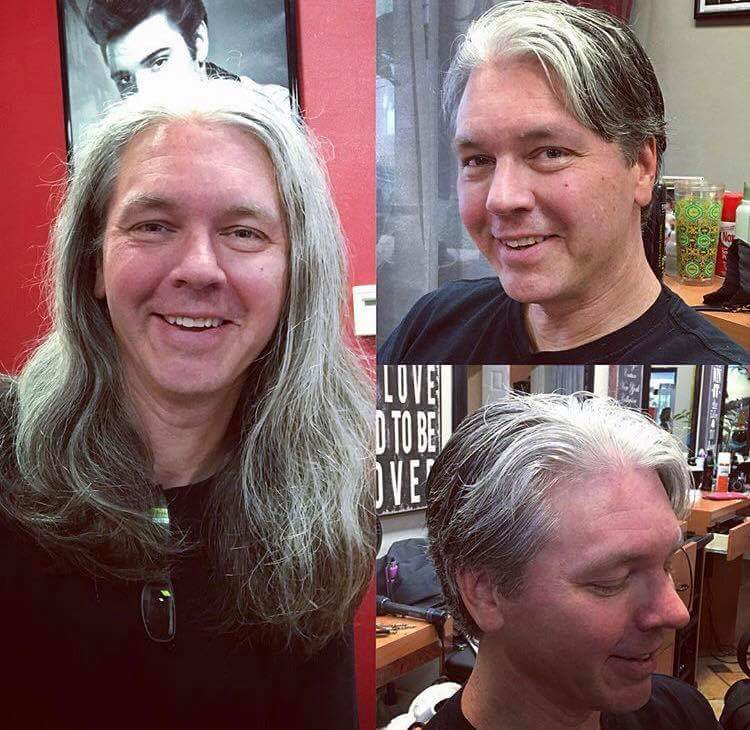 I always go to the owner, Donna, for my haircuts and she has never let me down - she always gives me the greatest cuts, and she has a wonderful sense of everyone's individual style. All the stylists have a nice comforting way of explaining a new cut before a client tries it, and I've never seen anyone leave unhappy. Her hairstylists are true professionals, and wonderful people. It's truly a joy to come in, be pampered with a glass of wine or beer, have some great conversation in a beautifully stylish salon, and leave looking gorgeous! Decided to stop by this place because I was tired of emptying my wallet every time I went to my other hair salon of choice (Three 13). Don't get me wrong, Three 13 is a great place to go when you've got unlimited cash, but for a woman on a budget like me - it's a killer. I decided to give this salon a try, it's closer to me than Three-13 anyway. I was greeted by friendly people, offering me a beverage as soon as I checked in and I didn't have to wait half an hour past my appointment time to be seated with my stylist. What I really liked about this place was that they didn't have eight different people working on your hair. 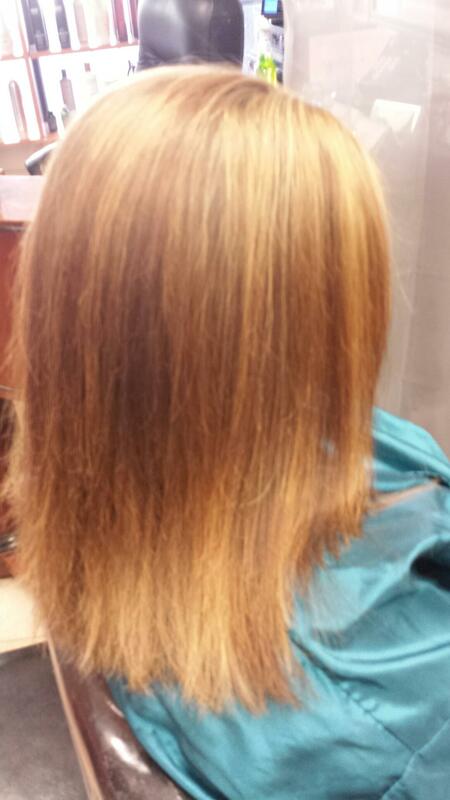 The person who talked to me about what I wanted washed, cut, colored and blow-dried my hair as well. I was astounded by the one-on-one service, because these days it is rare. I didn't feel rushed, but I did get out in a reasonable amount of time. Katie gave me some nice gold tones that complimented my dark brown hair and really listened when it came to my haircut. 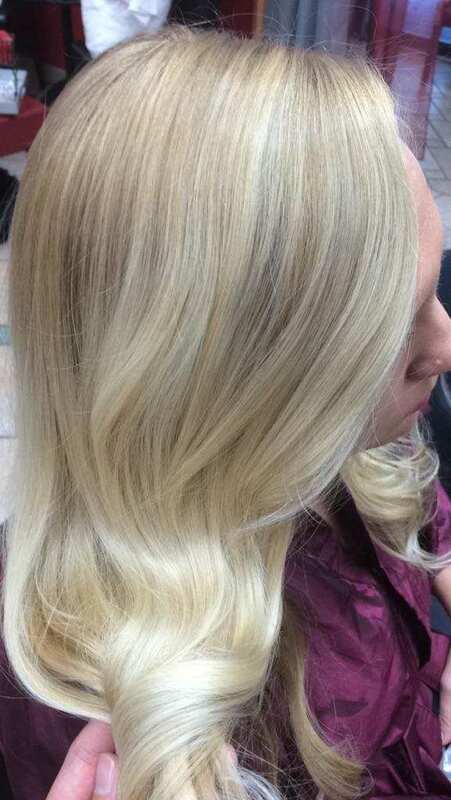 Nothing is more personal than your hair, and the professional knowledge and service are bar-none! The staff is very accommodating to your schedule and there are perks like cocktails and extra TLC as well. Boardroom Hairstylists goes above and beyond to treat their clients with high-class service and personal care. 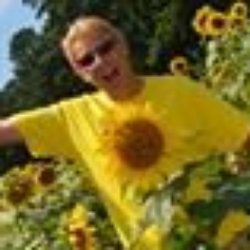 There is no pressure to buy particular products but they are happy to advise you if you ask. Best blow out value and experience going. Donna, Joe and Elizabeth are wonderful! I would recommend them to anyone. 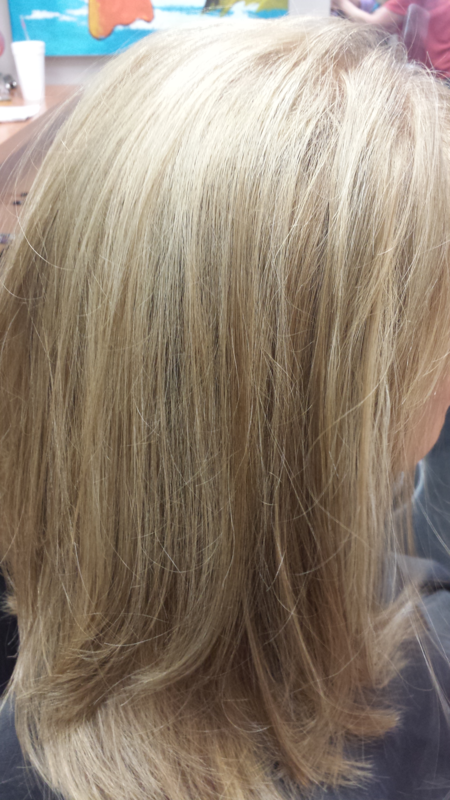 Katie is EXCELLENT with highlights and color! I love how she listens to what I want but always also has great suggestions when I'm ready for a change! She keeps my locks healthy and consistently beautiful! My office recently moved into the Wildwood Center. I filled out the online appointment request form and Donna (the owner) contacted me less than 2 hours later and got me set up with Liz, one of her stylists. Liz offered me a cold beverage while I waited and she asked great, specific questions about what style I was going for. She delivered exactly the cut I wanted! 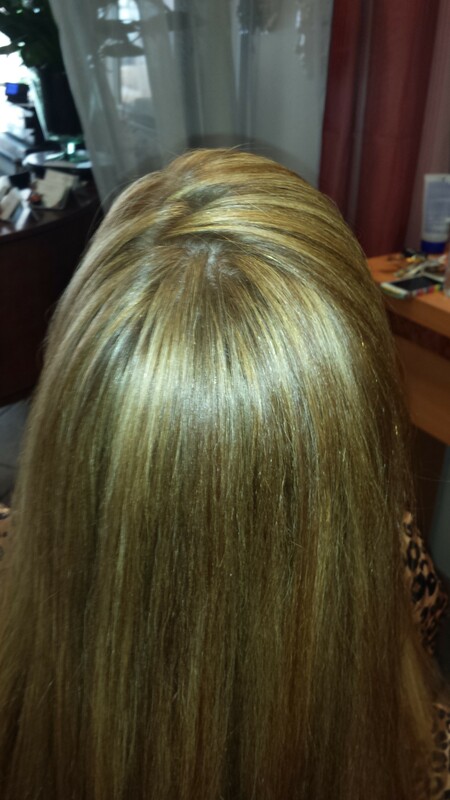 Go see Katie Brown for excellent color and highlights she's the best around with great prices! 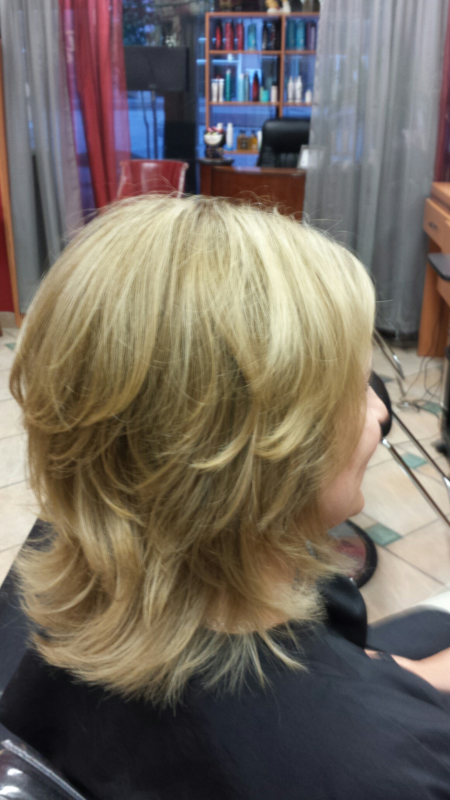 Boardroom Hairstylists are the cream of the Crop when it comes to the Best stylists in Atlanta. I get my hair both cut and colored there and I am NEVER unhappy with the out come. Donna, Katie and Liz are always very attentive as well as fun and very intune to the clients needs and concerns. I recently Had Katie give me a Keratin treatment.. Mind you I was a little worried about doint a keratin treatment after all the scares about formaldehyde being in the treatments. To my very happy amazement Katie explained to me that the Keratin Treatment Offered at Boardroom Hairstylists is in no way has any formaldehyde in it and is perfectly safe. I was instantly at ease. Like I said The Girls at the Boardroom are always attentive to the clients needs and concerns and are very honest ladys who are not only about money as I find with most stylists. They truly want whats best for thier client. Anyhow, After Katie finished my Keratin My hair was like when I was 15. I send everyone here. 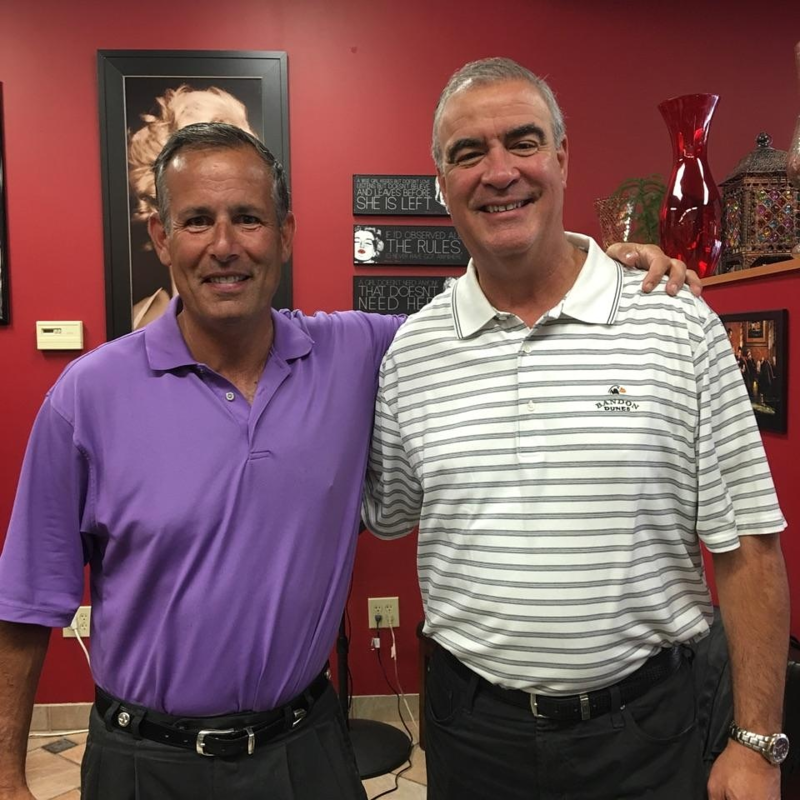 I've known Donna, the owner of Board Room Hairstylists for over 20 years and I've been a loyal client about as long. 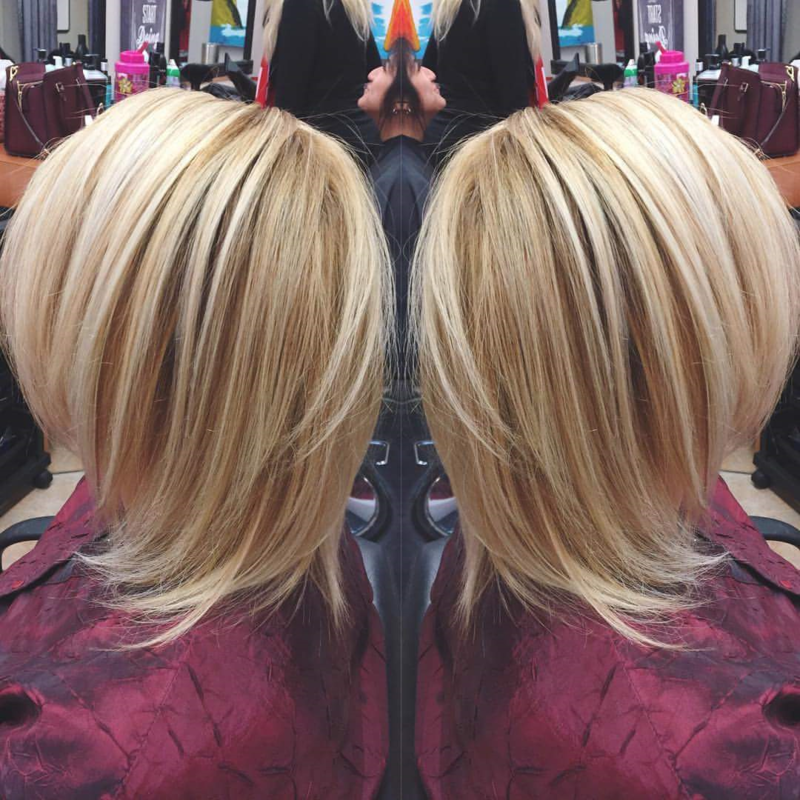 Exceptional service, great stylists and personnel, competitive prices and an atmosphere that feels like a second home. I highly recommend giving them a try and I'm certain you will keep coming back. Mommy on the go I recently moved to the Area and recieved a welcome letter from Board Room Hairstylists with a complimentary hair cut and style. 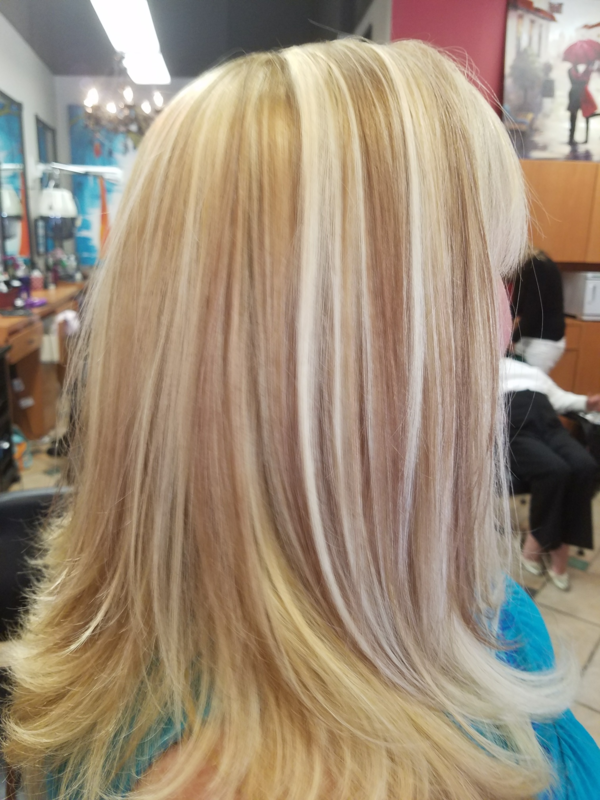 Not only did LOVE my hair that Donna did when I left, , Donna made sure to listen to my concerns and made sure I was at ease through out my visit. Donna was very helpful with finding a cut that would compliment my face shape as well as offered a few suggestions that I might consider in the future, We also discussed a possible color change and my options. I have never been this excited about my hair or my stylist. Donna personality is refreshing and exciteing all at the same time. She truly cares about her clients and it shows in her work, I can not wait to see her again and get my new COLOR. This is an awesome salon with GREAT hairstylists and a wonderful atmosphere. I just recently had a keratin treatment and it's TO DIE FOR. You must try it! I would highly recommend this salon to ANYONE. Wonderful Place! Great hours and location. Relaxing environment with caring, honest and hard working stylists. Great value too. I always feel great after visiting Katie at Board Room, and Donna, the owner is an absolute doll!! They make you feel like family. My Hair feels like it did when I was a teenager. 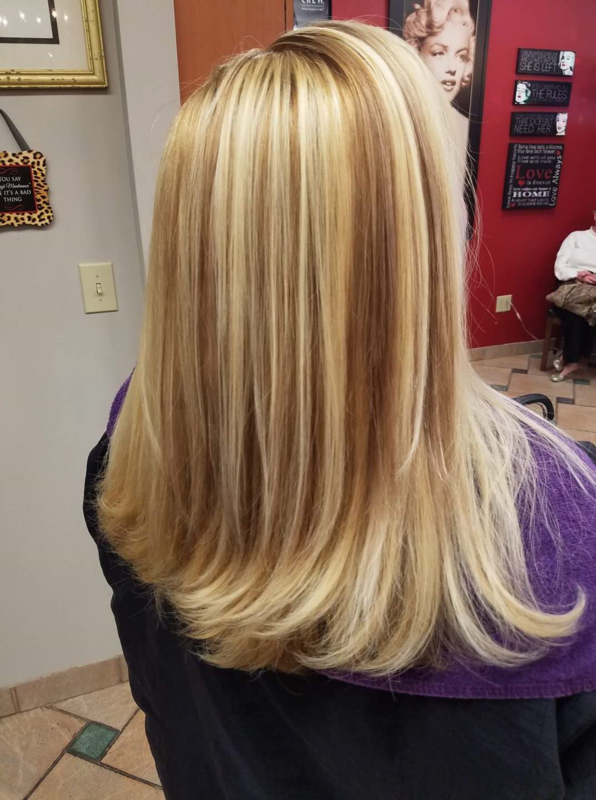 I have been getting my hair cut and colored at Boardroom salon for years. 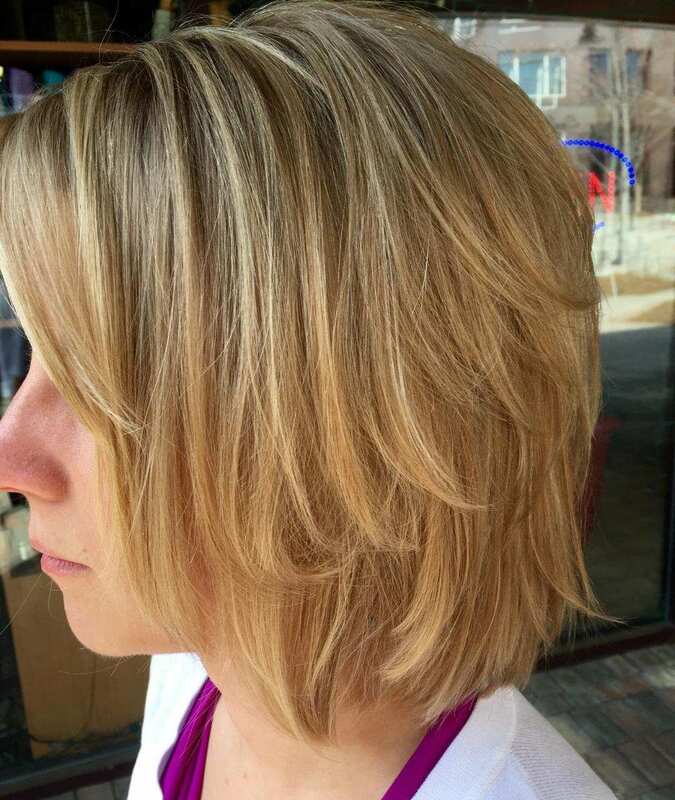 After trying out a number of different salons in Atlanta I finally found the perfect one! Elizabeth cuts my hair and she is extremely talented and a pleasure to work with. She keeps up with the latest trends and techniques and is responsive to your preferences. 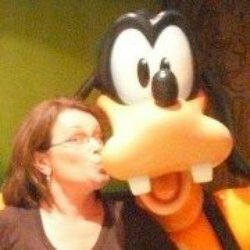 I have very thick, red hair that went grey early and it is not easy to find colorists that can color my hair to look as natural as it did 10 years ago. But they do! 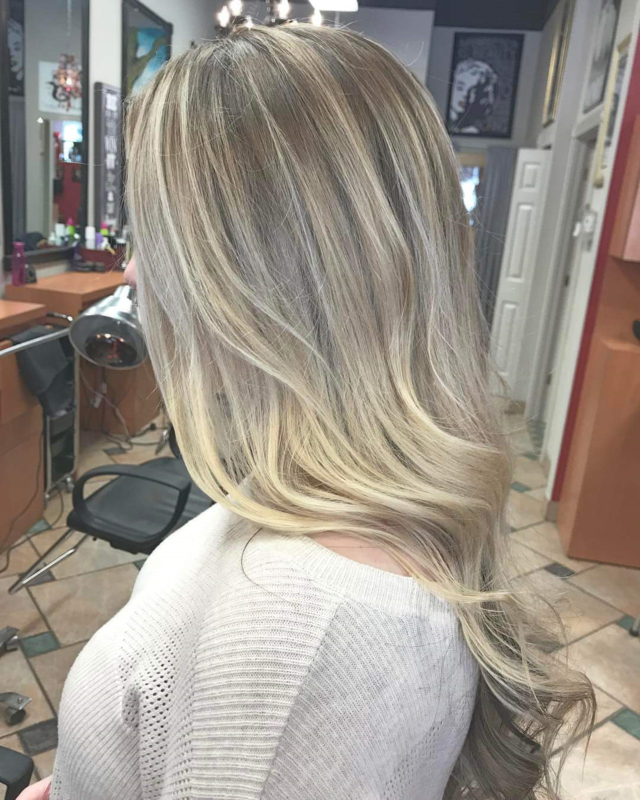 In addition to the talented colorists and stylists all staff is extremely friendly and the atmosphere is very enjoyable. I highly recommend anyone that is looking for a high end salon, but not interested in paying exorbitant prices. 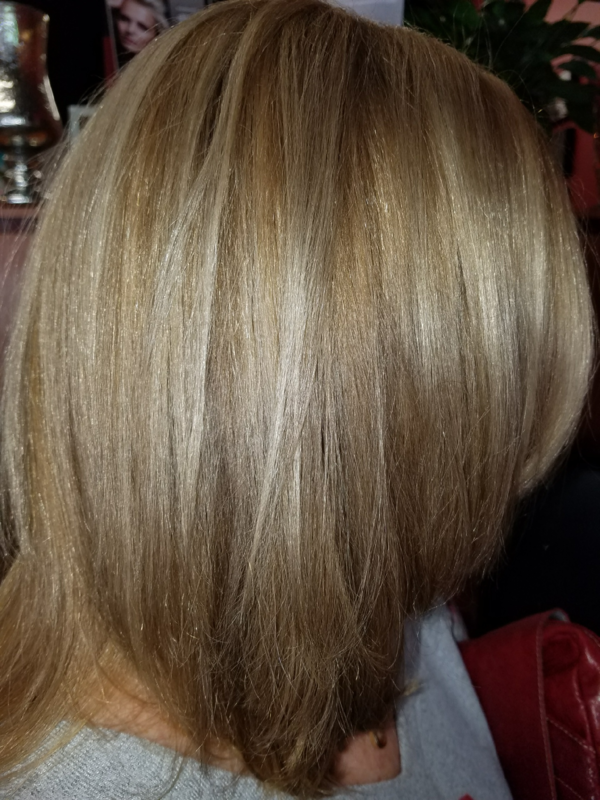 I went into Boardroom Hairstylists Looking for a Stylist who can take the time to understand my needs and concerns for my hair and also I needed a fix ( I colored my hair myself and it did not turn out so good!) Anyhow, I called The Boardroom and they put me in with Elizabeth . From the Minute I sat down in her chair I was instantly at ease. She really took the time to find out what I was going for and also brought out color choices for me to show her what I was trying to get. Then we discusses which colors woud compliment my skin tone the best as well as getting the desired results. 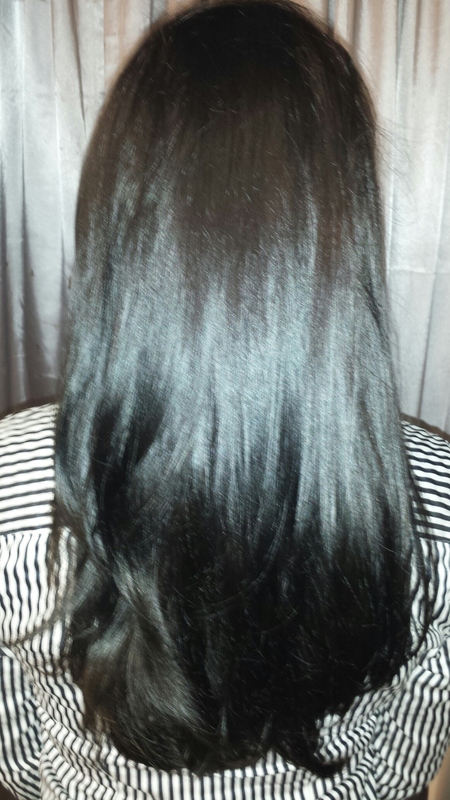 I have never had a Stylist who spent the time and energy on me allone and seemed to really care about what I thought. I would HIGHLY Reccomend Her to everyone! Pros: Very Reasonable, Relaxing, Beautiful Location. Donna is GREAT!! she helped get thru 2 kids with style.I always trust her and I have never had the dreaded Mommy Hair..If you want a stylist that keeps you looking Fashion Forward then she should be your stylist.. 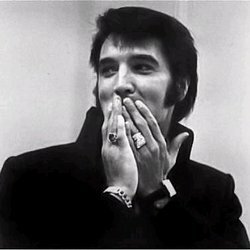 Thanks & see you in a couple of weeks. Book your appointment with our easy to use online scheduler. See what makes Boardroom Hairstylists a cut above! At Boardroom Hairstylists of Atlanta we aspire to help you be the best version of YOU!